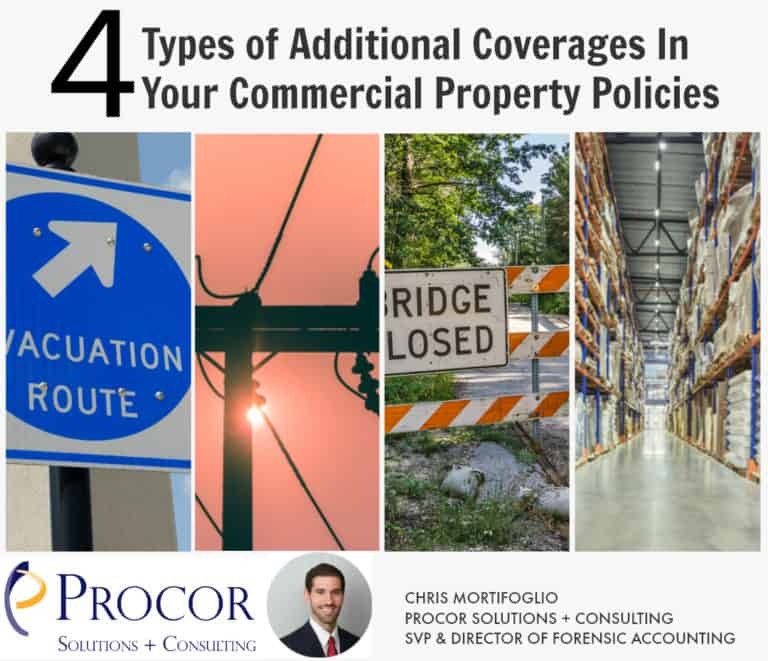 While much of the focus around catastrophes such as Hurricane Florence is on the physical damage caused to property, many businesses have provisions in their insurance policies that may allow them to recover financial losses even if they did NOT sustain any damage. 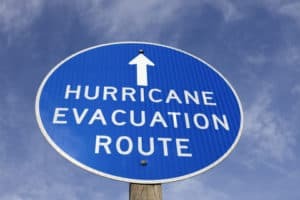 If the county or state mandates an evacuation of the area, many policies allow businesses to make a claim for a loss of income incurred as a result of this evacuation. This is typically allowed for the period when the evacuation order is in effect and only up to a certain length of time (e.g. 30 days). 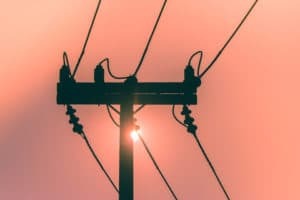 If there is a loss of power or communication services, and the business cannot operate or is impaired, many policies allow a claim to be made for the loss of income incurred by this disruption. Again, there will be limitations on the period of time that a claim can be made for. Ingress / Egress coverage is triggered when access to a business (e.g. 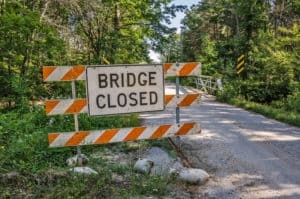 bridge closure) is shut off. This coverage allows a business to make a claim for any loss of income as a result of this prevention of access. 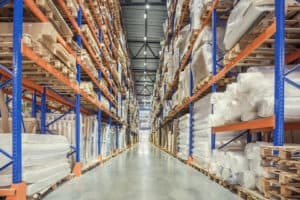 Businesses hundreds or thousands of miles away from the catastrophe area may be impacted if their customers or suppliers sustain physical damage. This coverage has become more relevant as the world has become more globalized.